On Little’s poster, the words ‘from the producer of Girls Trip and Night School’ sent me into a sour state of trepidation. While Girls Trip (2017) is an immensely enjoyable, raunchy comedy that deserves all its kudos and financial success, Night School was an excrementally [sic] horrible piece of work. It wasted its comedic talents on an unfunny script, terrible comedy instincts and poor filmmaking. 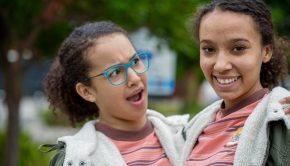 Tina Gordon Chism’s comedy Little recalls several body-switching cinematic stories, including Gary Nelson’s Freaky Friday (1976), Penny Marshall’s Big (1988), Gary Winick’s Suddenly 30 (2004) and Burr Steers’ 17 Again (2009). While it may not be the most original idea, the talent involved certainly raises our expectations. 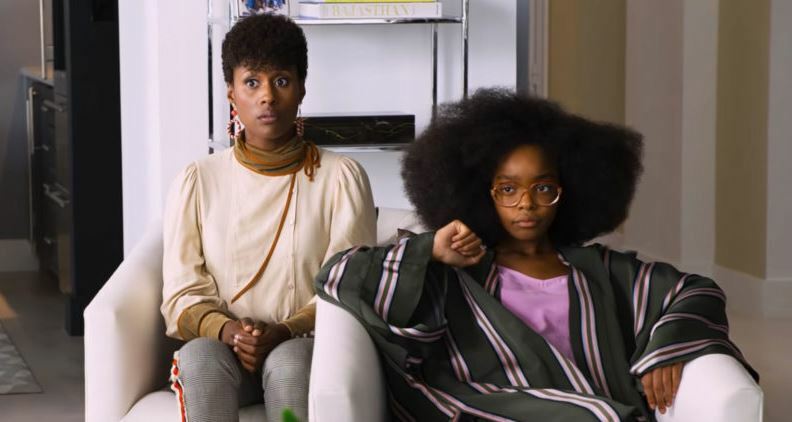 The cast includes Regina Hall, Issa Rae and Marsai Martin (who is also an executive producer and originated the film’s idea), and the script is co‑written by Tracy Oliver (who co-wrote Girls Trip). Will Little succeed as a funny comedy and wash out the bad aftertaste of Night School? The story is about Jordan (Regina Hall) who is a take-no-prisoners tech mogul. She torments her long-suffering assistant, April (Issa Rae), and the rest of her employees daily. 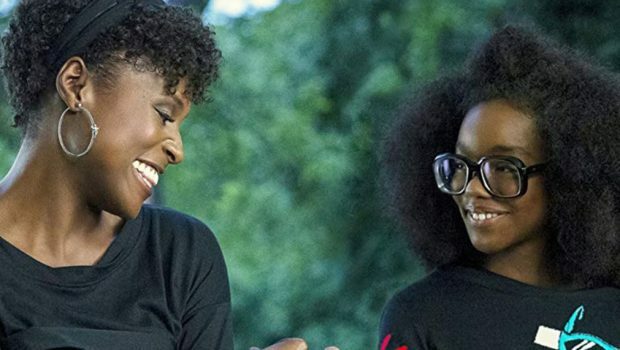 Jordan soon faces an unexpected threat to her personal life and career when right before a presentation that could make or break the company she magically transforms into a thirteen-year-old version of herself (Marsai Martin). 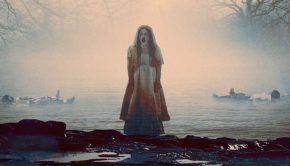 Jordan needs April more than ever, especially if April is willing to stop treating her like a thirteen-year-old with a severe attitude problem. Does the film provide a crowd-pleasing experience that lives up to the modest entries of its type? Unfortunately, while Little is not as infuriating as Night School, its title perfectly summarises the film. It provides little mirth and little else. 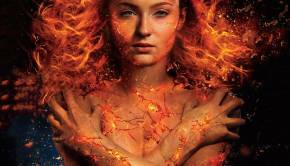 The set-up for the film does lend some promise and the talented cast try their best with the subpar material. Regina Hall is a hoot as the uptight, mean and boisterous devil of a boss, and Issa Rae provides a good complementary presence in the straight-faced role, reacting to the loud antics with aplomb. Once Hall disappears and Martin takes centre stage, not only does the lead grow smaller, the film’s promise follows suit. The fault does not lie with the cast though. They do their best given the material but remain inhibited by the script and the filmmaking. 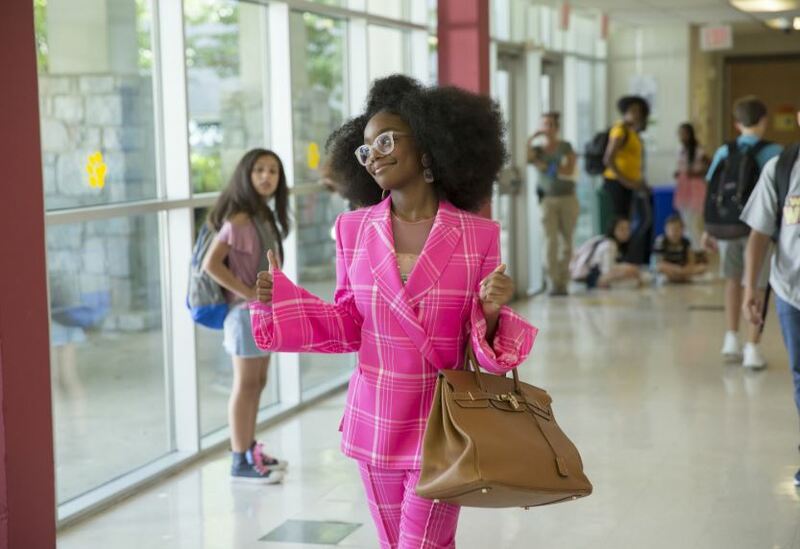 Marsai Martin plays the part of young Jordan quite well and makes the most out of the role’s physical comedy, particularly a scene where she interacts with her teacher (Justin Hartley, who once again plays a flirtation device [sic]). However, as with most modern studio comedies, the best jokes are in the trailer. Although credit must be given since some of the jokes in the trailer feature alternate takes, which means the footage in the film plays out differently. Tina Gordon Chism’s direction lacks discipline. She allows the comedic scenes to drag and does not know when to start or end a joke. The film suffers from its comedic bent, which is to throw every gag on the screen to see what sticks and allowing for tired improv. When the comedy fails, you find yourself not caring about the story or the characters due to its derivative nature. Will Jordan return to her original form? Will Jordan learn to be a better person throughout the film? Will April learn to be more assertive in order to get what she wants? Will there be a comedy dance sequence? Will there be a comedic use of a white character talking Ebonics? If you answered ‘yes’ to all these questions, then you have technically seen Little. Despite all the comedic talent involved and the palpable premise, it’s a shame to say that it amounts to its namesake. Little charm, little mirth, little else. Summary: Despite all the comedic talent involved and the palpable premise, it's a shame to say that it amounts to its namesake. Little charm, little mirth, little else.